A LONG WHILE BACK, I said I was going to publish a book based on a four-month trip I took in late 2013. I finally did. You can buy it for Kindle here. The book is a simple one, roughly two dozen chapters of two millennials’ travels from South Korea to North America. It’s a collection of travel stories for people who genuinely like those sorts of things—misadventures, characters abroad, a documentary of expat life, glimpses into locals around the world through the lenses of unexpected places: a late-night bar in Prague, the back of an Indian tuk-tuk, a Cambodian man’s cement-block kitchen. 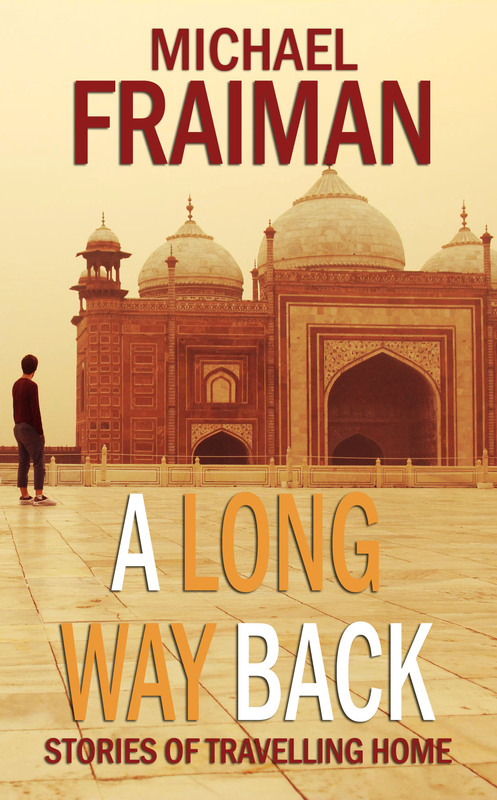 The fact that I am publishing this two years later than I originally intended has transformed the story into a more retrospectively personal one—not just musing about the meaning of long-distance travel for my generation, but also about my own personal reasons, fears about growing up and settling down, using travel as a means of escape from maturity and social self-exile. I didn’t mean to get so confessional, but those who read early drafts suggested I should, so maybe it’s a better story for that. Anyway, I hope whoever reads this—probably mostly people I know, but also maybe some whom I don’t—enjoys the book and feels that $2.99 isn’t a lot to pay for some fun stories from around the world. And, of course, if you read it and enjoy it (or like me as a person), please do me a favour and leave a review on Amazon or share it on social media. I’m not much for self-marketing, but I have no problems with others doing it for me. Yes, I will follow you to the ends of the earth.